The next installment of the wildly popular Assassins Creed franchise could get more wilder – as you’ll be able to control the assassin with your own eyes. Put simply, where you look, the assassin looks (in this case Shay Patrick Cormac). Now your view and the in-game character’s view will be the same. Ubisoft has announced that the upcoming PC version (no consoles) of Assassin’s Creed Rogue will be compatible with eye-tracking tech, making it the first AAA title to do so. The game will support the Steel Series Sentry eye-tracking device – designed specially for gaming. Ubisoft has collaborated with Tobii for this venture. 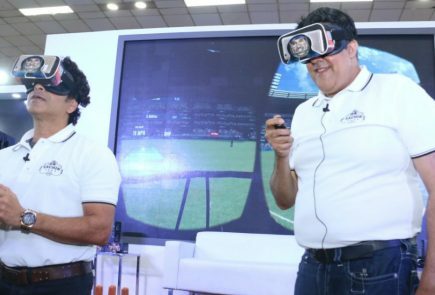 The eye tracking technology will primarily be used to control the game’s camera. The game will still be played using a keyboard and mouse, though when you look somewhere on the screen, the game’s character will do the same. While if you look away from the screen, it will pause automatically. Eye tracking is such a natural way to interact with a game and creates tons of potential opportunities for gameplay immersion. 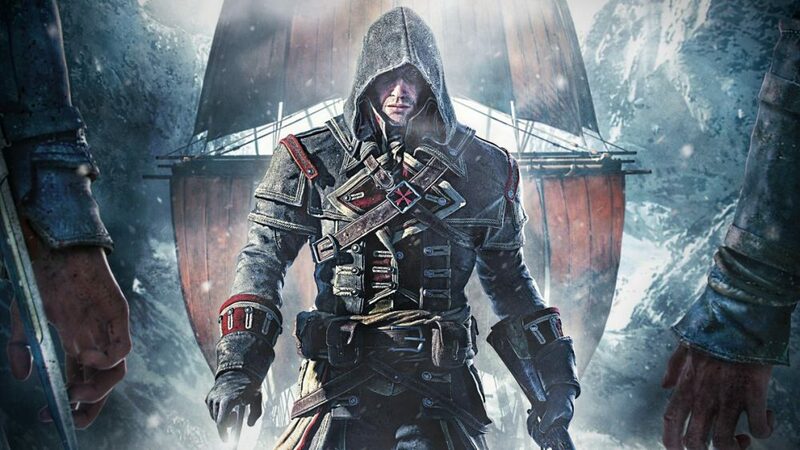 Asassin’s Creed Rogue was launched last year for consoles, though the PC version is slated for a release sometime this year. Meanwhile, Tobii says its working on a range of other projects from indies to big studios, so we can expect more titles in the future who’ll milk this technology. This is only the beginning of eye-tracking in gaming.